Hello everyone! I’m so glad my first product review from Born Pretty Store was such a hit, a lot of lovely ladies told me that they ordered the mini beauty blender dupe and they were super happy with it! 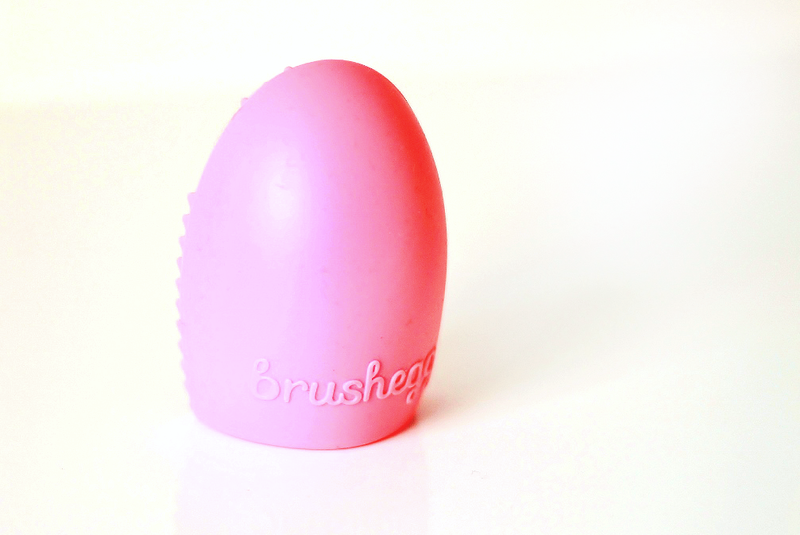 Today I am going to be reviewing the Brush Cleaning Egg* which I have used a couple of times now and I’m ready to give y’all the low down! So this little pink rubber cleaning tool is currently on sale for $2.99! It is usually $7.11 and they are supplied in a random colour. I think it’s inspired by the Benefit brush cleaning glove, but much much smaller of course. The cleaning egg is the size of my palm and it has a flat side with vertical ridges across the majority of it. At the tip of the egg there are smaller round ridges and at the bottom of the ‘egg’ there’s space for you to put two fingers in and hold the tool like that. It is totally hollow on the inside and it stays put throughout washing. The whole purpose of this tool is to help make cleaning brushes quicker and easier. I always preach about cleaning brushes regularly but lately I haven’t had the time to clean all my brushes in one go, so I was hoping this would live up to it’s purpose. I have a detailed post on how to thoroughly clean your brushes here. The way I tested this out was by putting my two magic ingredients in a small bowl, mixed with some warm water and then I slipped the cleaning egg over two fingers on my left hand. I soaked the brush in the solution for 10 seconds and then I started rubbing the brush against the ridges. I was really impressed with how quickly it lathered up and how much foundation was being removed as I washed the brush! The ridges helped to get in-between the bristles and dislodge product much quicker than when I use my hands and it cut the time I spent lathering the brush up in half - success! The small circular ridges were particularly good for eye brushes and worked very effectively, so all in all this affordable little tool is well worth picking up. The only thing I would change is the size. I would have preferred if I could have fitted four fingers in as I feel like this would have made the tool even more efficient and time saving! Pros: Super affordable, fits comfortably on two fingers, has two different textures which both work well at cleaning makeup and dirt off brushes. The ridges allow you to get deeply into the brush, which is harder to do with just fingers. It does speed up the process of brush washing and my brushes have all looked a good deal cleaner than before. Cons: I wish it were bigger in size so I could get more brushes washed before rinsing it off! Repurchase? Well I doubt this’ll fall apart anytime soon, but since it has helped I would repurchase (though a bigger size would make me even happier!). 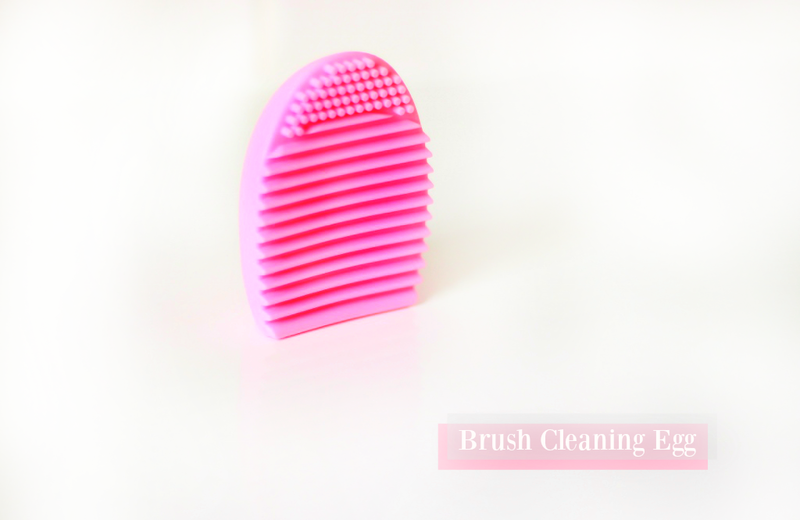 You can purchase the brush cleaning egg from here and if you want 10% off use the code IQAH10. Oh and did I mention free worldwide shipping? 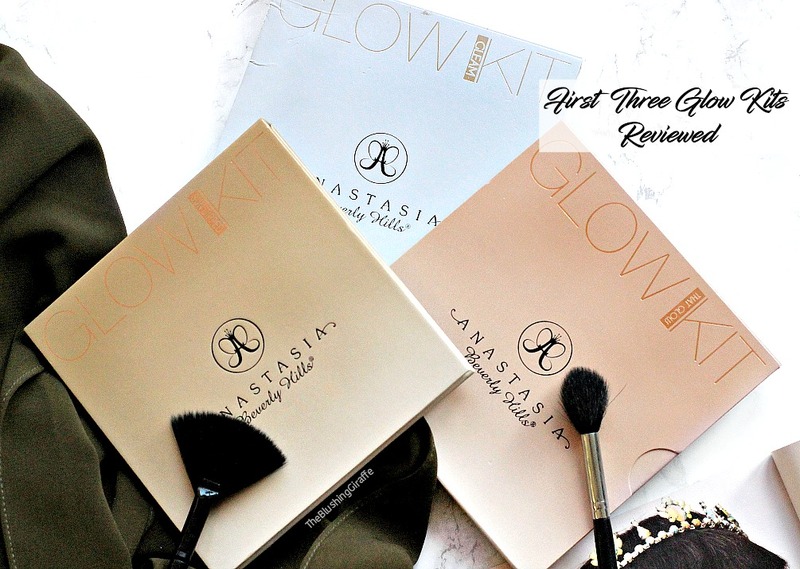 It’ll take around 2 weeks to get to you, but for the price and quality its well worth it! Do you have any tools to help speed up brush cleaning?